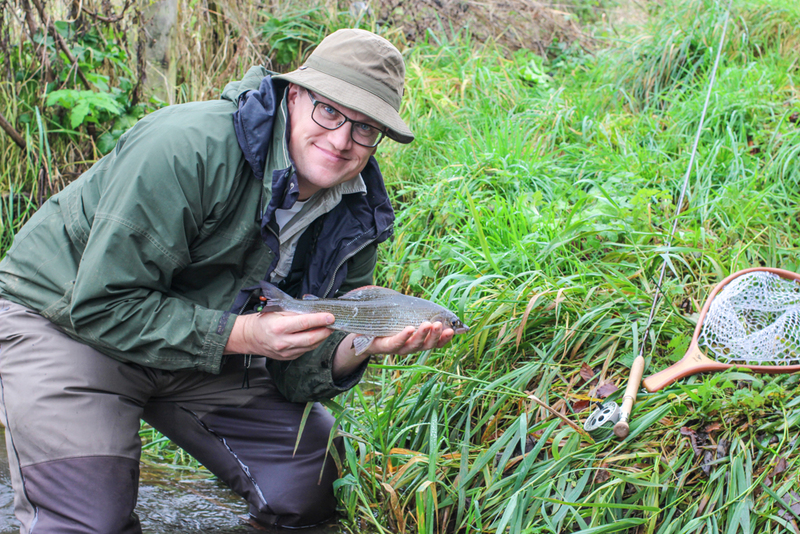 It was a really dark dank day but there was a great turnout for the grayling social and luckily the river was in perfect conditions. 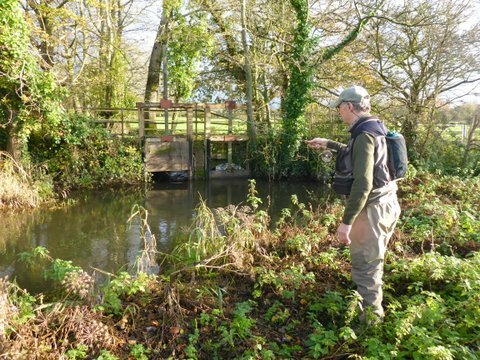 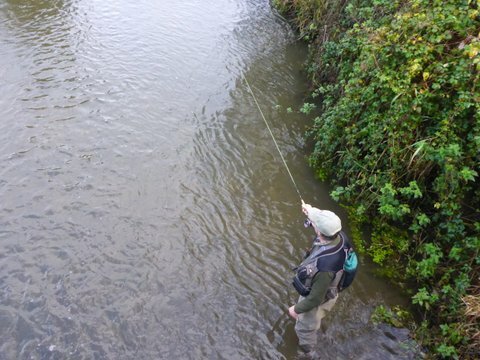 After a quick chat and an agreed lunchtime rendezvous, we all headed off to fish for the lady of the stream. 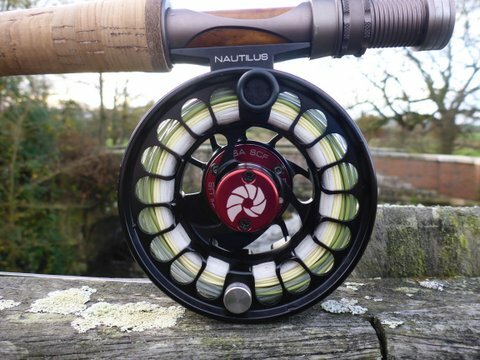 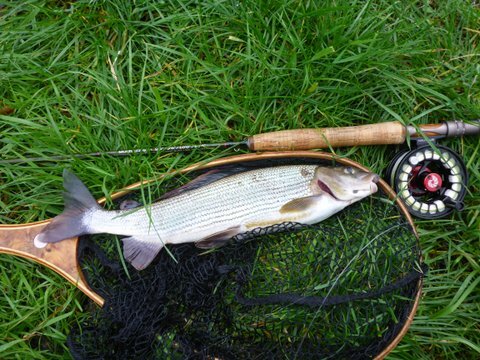 The nymph fisherman found the grayling very uncooperative, but we managed to winkle a few out. 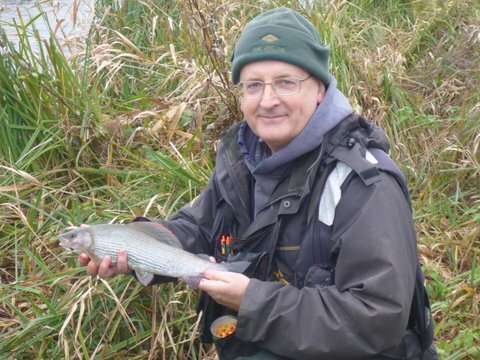 It was the trotting fisherman that had the most sport and one Member landing a magical 3lb+ fish! 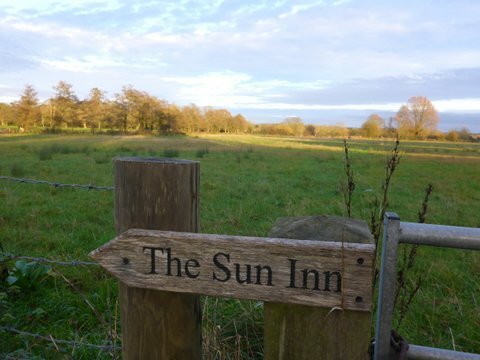 After a great lunch in the Sun Inn, some headed home, but others continued to enjoy the now bright and mild autumn day.